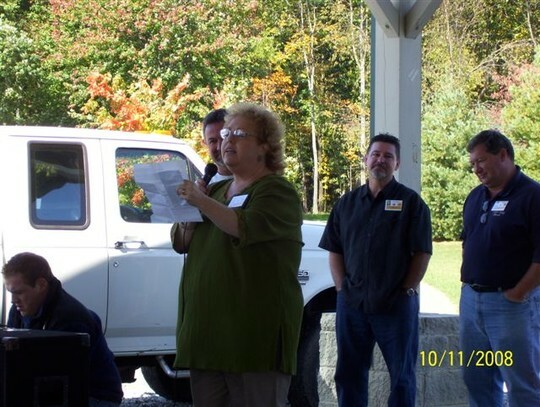 This is the speech delivered at the picnic by classmate Brenda Riggle Haymore. trade school or higher educ. institutions while some of us went right into the work force. took time off to find ourselves. Some of us joined the Armed Forces at some point in life. Some of us eventually married, stayed married, divorced, remarried or stayed single. Some of us have battled cancer and are survivors!!!! Some courageously lost the battle. Some of us have had our body parts worked on to keep that young appearance. do……seek and ye shall find. for it. Isn’t it the truth the adage, ‘time flies as we get older?’ Whew!!! many, many ways. Look at the glass of life half full and not half empty.